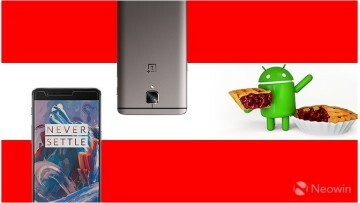 It looks like OnePlus is continuing the hype train for its next handset, the OnePlus 6, as CEO Pete Lau has now revealed details of the handset's innards on its forums. Lau started the post by explaining that with each product, the firm asks a single question: “How do we create the best-possible user experience?” In doing this, the company also likes to find out what its users care about the most when considering the purchase of a handset. 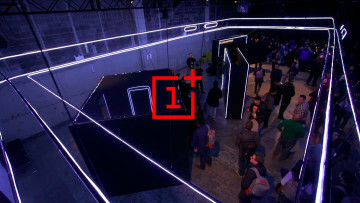 By using a variety of different metrics, OnePlus has learned that what users want most "is a flexible, light, and quick experience". He continues to state that despite smartphones becoming more powerful over the years, they haven't necessarily gotten smarter, often being a burden, becoming a gateway to "the attention economy" that consists of social media, bloatware, and intrusive notifications". 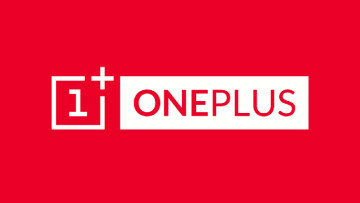 He believes that OnePlus has solved this issue with its upcoming smartphone. 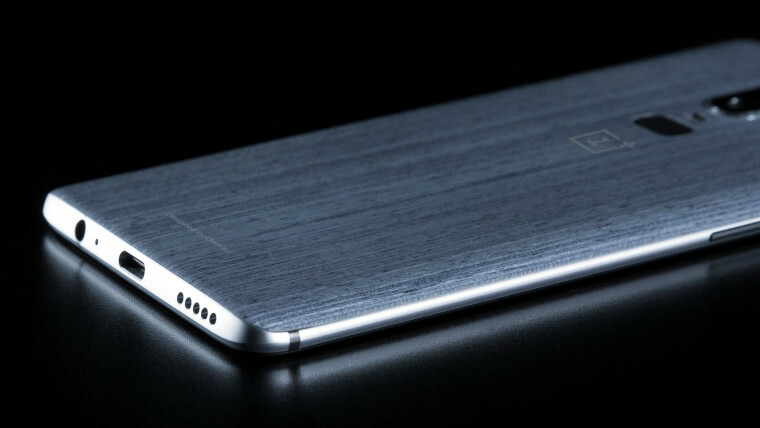 Lau confirmed that the OnePlus 6 will arrive with a Qualcomm Snapdragon 845 processor, up to 8GB RAM, and 256GB of storage. The unit will also arrive with software optimizations that will deliver a "fast, stable and efficient" experience. Lau closes the statement by saying that the firm could "not be more excited to continue to raise the bar for “burdenless” experiences, together". 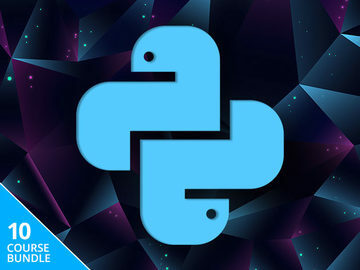 Although a firm release date has not been confirmed, the handset could arrive by month's end, if a leaked Marvel collaboration is any indication.